Most people shop for an RV in the warm weather, when their minds are on outdoor travel and camping. But savvy shoppers know that winter can be the best time to buy one, especially if you want a good deal. Here are five shopping tips that just might convince you to buy an RV in winter. 1. Better selection, better decisions. With fewer people braving the cold to shop at your local dealership, you’ll have a better selection of inventory to choose from. Plus, salespeople will have more time to spend with you, discussing your needs and the various options. Which means, you’ll be making an informed decision rather than relying on the summer hype to do all the convincing. 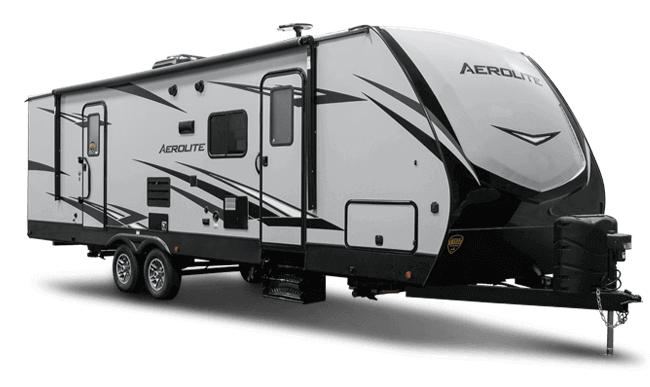 Fewer shoppers during the winter season results in salespeople looking to make deals on RV travel trailers in order to move their inventory during the slow months. That translates to lower prices for you. Often, much better deals on current models and more packages thrown in to sweeten the purchase. 3. More time to customize. Once you’ve purchased your travel trailer, you’ll probably want to customize it with accessories like solar panels, satellite TVs, hitch packages, and more. 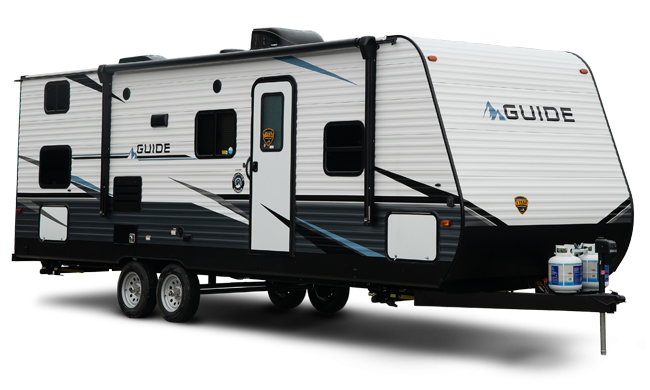 Shopping for an RV in the winter allows plenty of time to order and install these add-ons, so your rig will be ready to roll come spring. Plus, with many states never really experiencing the snow and ice and wind chill, you can take advantage of winter deals and start traveling right away. 4. More time to prepare. By early Spring, most National Parks are already booked. Which leaves RV owners looking for campgrounds off the beaten path or settling for a second, third, or even fourth choice. So, while most campers are focused on the snow, now’s the time to reserve a spot through organizations like Reserve America and Go RVing. And since demand is down, rates are better, locations are better, and even better, you’ll be booked and planning way ahead of time. No more rushing when the sun comes back. 5. Winter is prime RV show season. From north to south and coast to coast, you can find a winter RV show near you. Usually held indoors at large convention centers, these shows are the perfect way to see what’s new in RVing and ask questions of dealers, mechanics, and aftermarket vendors, as well as meet seasoned RVers—all under one roof. Also, vendors often offer deep discounts on units in order to avoid the expense of transferring their product back to the dealership. Again, that means good deals for you, the RV shopper. To find a winter RV show near you, visit https://www.rvia.org/upcoming-consumer-rv-shows. 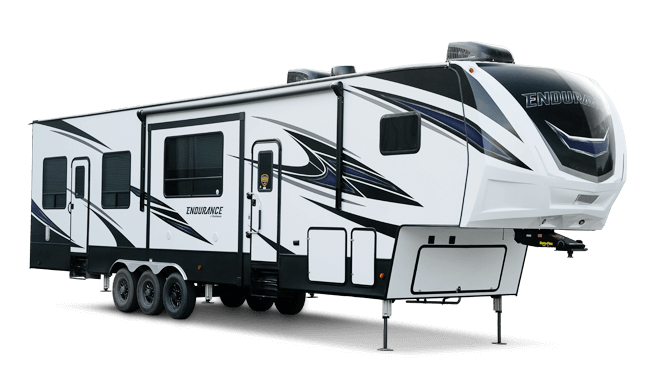 Share your RV shopping tips with us and other RVers on the Dutchmen Facebook page, where you’ll also find the latest RV news. And follow our Instagram account, @dutchmenrvcompany, for updates about our family of Dutchmen RV owners.